All webinars are recorded and available to watch afterwards. Those that register will receive an email with a link to the recording. Each webinar presenter is an expert in their field and has many years of experience as classroom teachers. 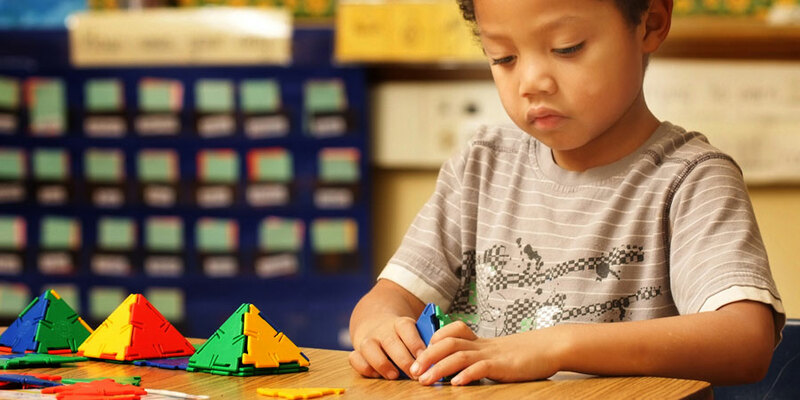 Bridges in Mathematics is a clearly articulated elementary curriculum offering a unique blend of problem solving and skill building in a manner that is rigorous, coherent, engaging, and accessible to all learners. Bridges Intervention is an elementary intervention program that uses visual models to promote student thinking and accelerate learning. Watch the recording of this webinar to learn more.